Jef Kearns grew up listening to the urban music radio stations broadcast out of Detroit. Even as a child, Jef would learn R&B melodies and transpose hip hop lines and verse into the rhythms of his flute. 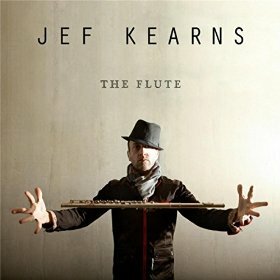 Of his music, Jef says, “It is my mission to show people that flute that can be just as soulful and down-and-dirty as sax.